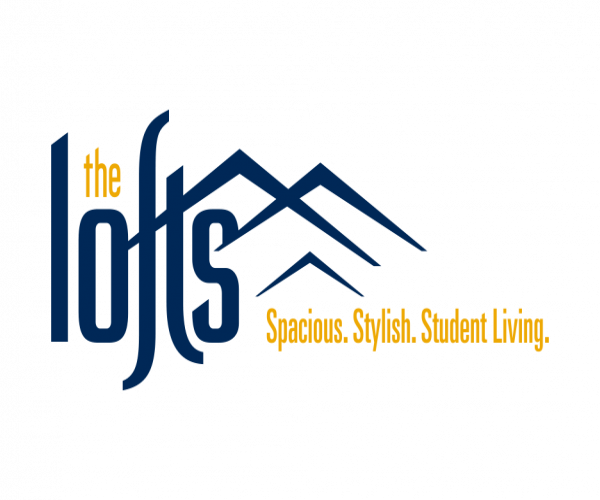 Here at The Lofts, we offer 1-, 2-, 3- and 4-bedroom housing right next to West Virginia University’s Evansdale campus. In addition to spacious living and dining areas, our apartment homes have fully equipped kitchens and private bathrooms, granite countertops, stainless steel appliances, 50” flat screen TVs, and full-size washers and dryers. Plus, all apartments come fully furnished. Residents enjoy exclusive access to our swimming pool, hot tub, 24-hour gym, and clubhouse. And students, in particular, appreciate our computer center with free printing, as well as our private campus shuttle. The best part: All utilities, including WiFi Internet and DirecTV with HBO and Showtime, are included in rent. And did we mention that we’re pet friendly? To tour these one-of-a-kind apartments by WVU, contact us today!